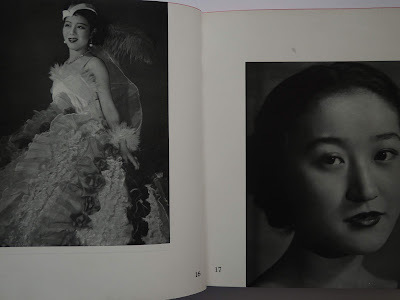 Description — Small 4to (24.5 x 20 x 3 cm), (246) p. (146 of text and 100 of b&w pictures), clothbound hardcover. 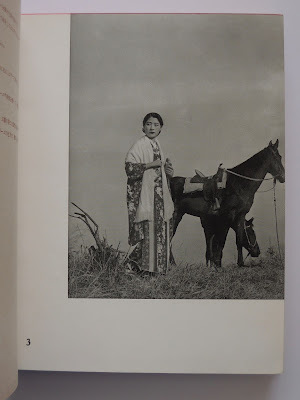 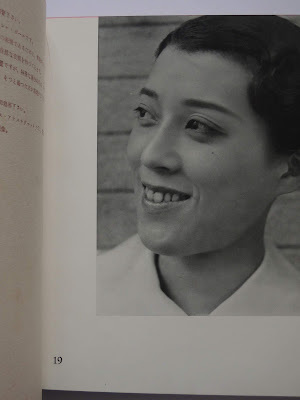 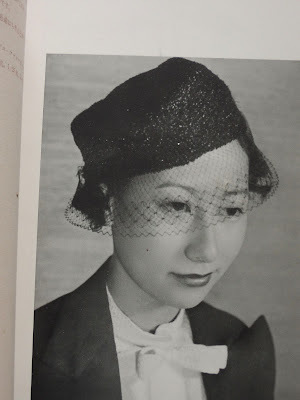 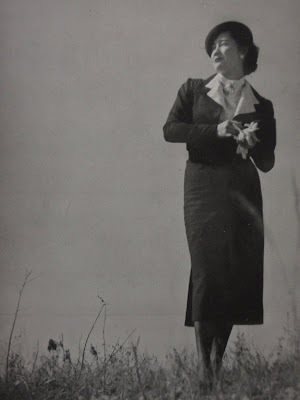 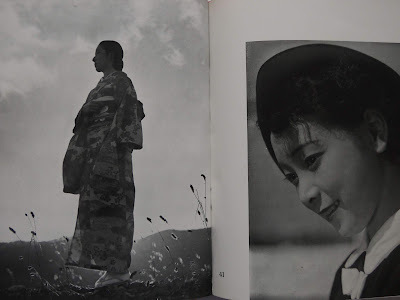 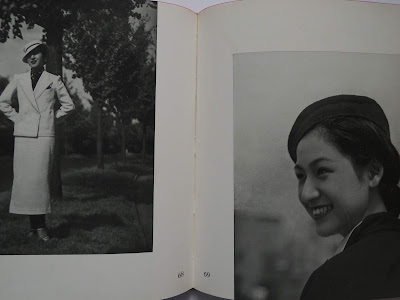 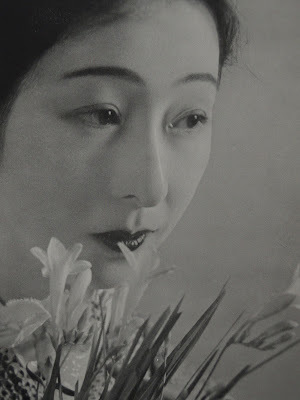 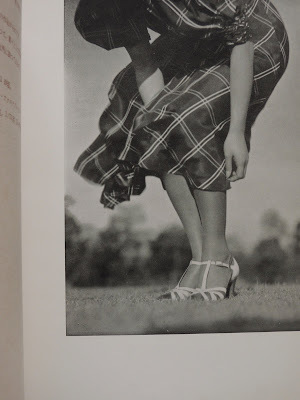 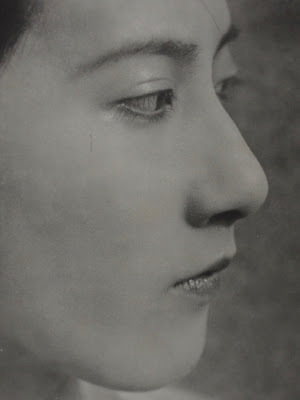 Remarques & avis / Review — This collection of 100 commented portraits of women was published following the success of FUKUDA Katsuji's serialized column in Asahi Camera in 1936. 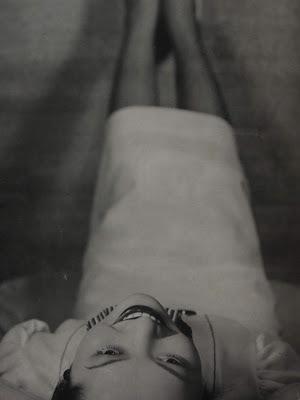 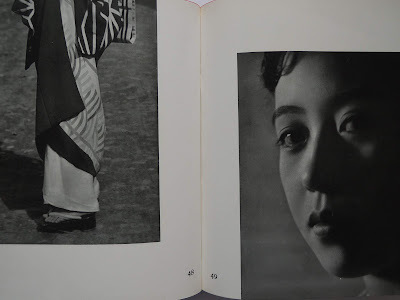 This fine and extremely influential collection entails models as famous as the actresses HARA Setsuko and IRIE Takako, and opens the golden era (untils the late 1950s) of photobooks with bijin-portraits under the guise of technical opera (just like gay 'anatomy' photobooks in the USA). 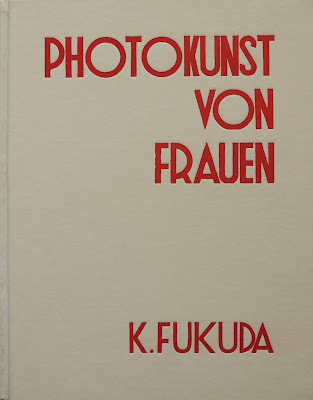 A seminal classic.